For those of you who have recently changed your hair from a full head of traditional highlights to a balayage . It can be difficult to determine what to do when you want a RE:FRESH. Most highlight clients are used to having there hair touched up every 6-8 weeks . 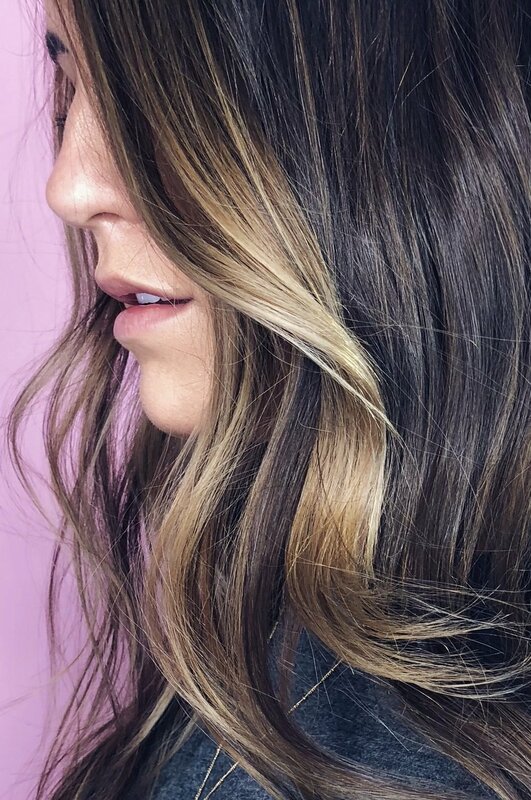 With a balayage you really can leave it for longer than this , In fact the more natural we have to work with in some cases , the better. However if that little piece of you still chases that feeling of seeing fresh blonde on your skin and having something ‘done’ we would advise having a face frame 🌴💕 So what is a face frame? A face frame is a small service that can be a stand alone or as part of any colour service .